Questionable Outfit continued to dominate the EWL in week 2, winning their two games by a combined total of 28-2. After a stunning disappointment in the 2013 Wiffle Series, Questionable Outfit has been on a historic tear to start the 2014 season. Three of their four wins have been by double digits, two have been shutouts, and they have outscored their opponents by a combined score of 48-2. They are the clear team to beat in the EWL, and the Caucasians record of 15 regular season wins from 2011 may be in jeopardy. 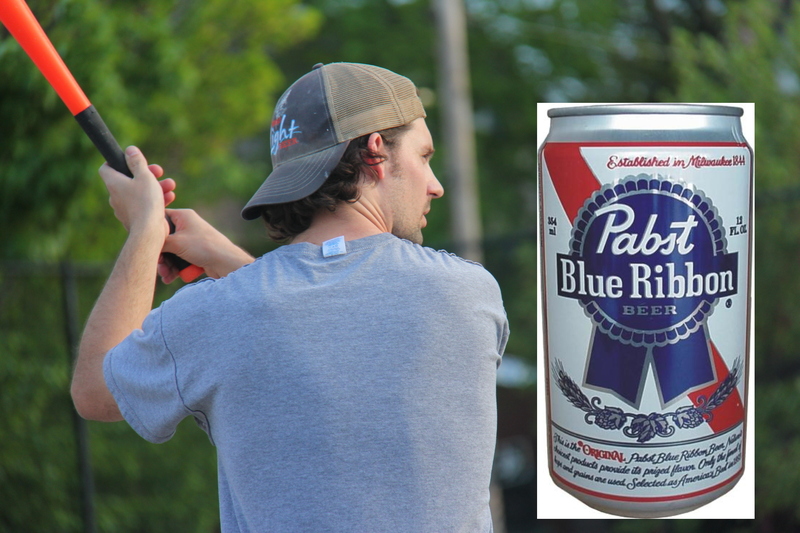 Cookies & Cream continued to play inconsistent wiffle ball in week 2. They struggled to generate any offense in one game, and then put together a cohesive offensive performance in their second game. They played without Blose in week 2, and look to chase after Questionable Outfit in week 3. 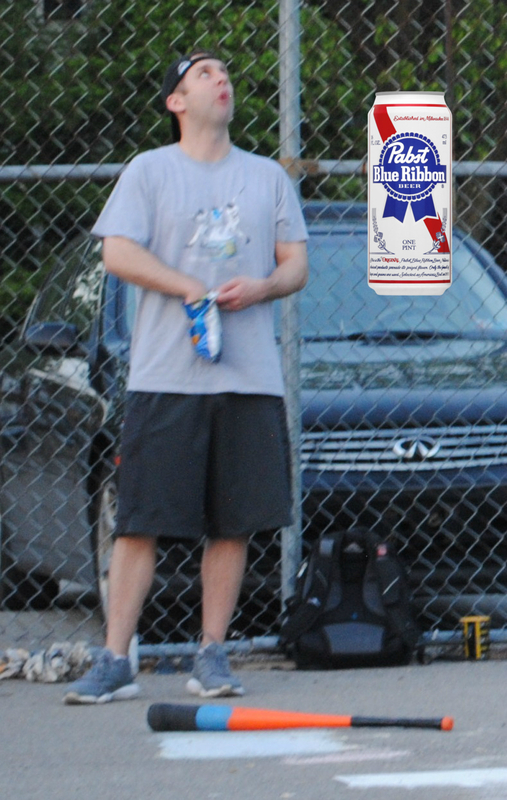 Eastbound & Dahn added Steve to their roster in week 2, and he is an early Rookie of the Year candidate. When they have their full roster in tact, they will be a strong challenge to Cookies & Cream, as they were in round 1 of the 2013 playoffs. The Ham Slams had a much more impressive lineup in week 2, returning their veterans from the 2012 and 2013 seasons. The additions of Chris and Nate are vital, and when the Slams get their bearings, they have the potential to right the ship in 2014. 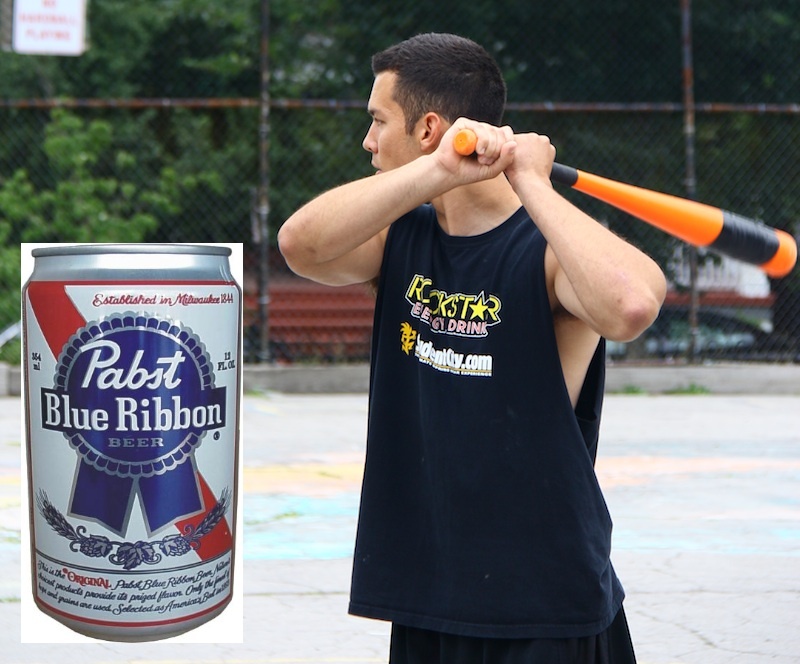 After a dominant start to the season, 2013 EWL Wiffler of the Year, Bob, has been named the week 1 Pabst Blue Ribbon Wiffler of the Week for week 1 of the 2014 season. 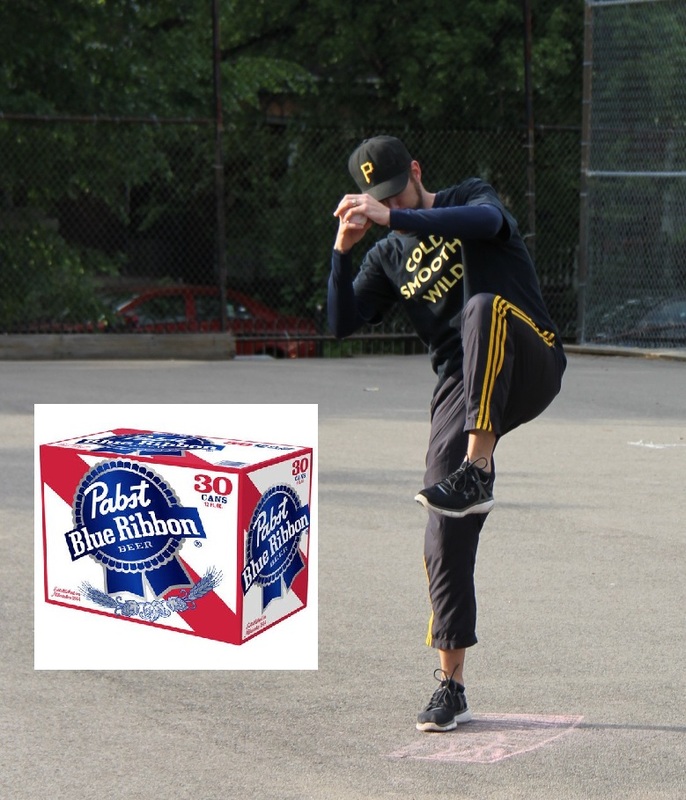 The wiffle action continues this Tuesday, as week 3 kicks off at the wiffle diamond in Shadyside. 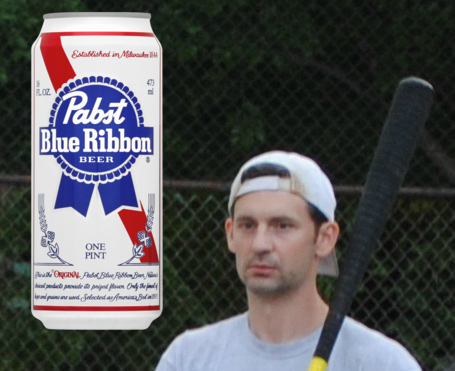 In week 4 the Fish Sticks scored 32 runs over their two games, and they were led by Ivan, who was voted the Pabst Blue Ribbon Wiffler of the Week for the fourth week of the 2012 EWL season. In a 15-3 win over Downtown Bobby Brown, Ivan went 5 for 8, falling a single short of the cycle with 2 doubles, a triple, 2 homers, while scoring 5 runs and collecting 3 RBI. He also made his first career pitching appearance, throwing a scoreless inning and recording a strikeout. 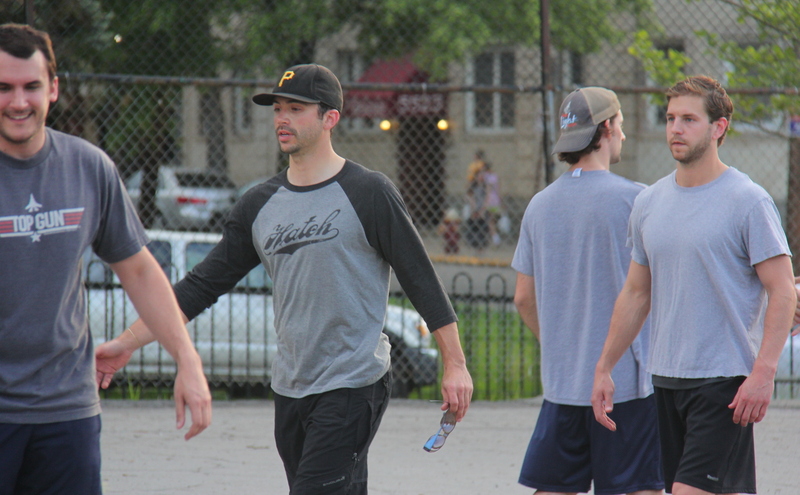 Ivan’s second game was even more impressive, as he led the Sticks to a 17-8 romp over the Caucasians. He went 7 for 9 with 3 singles, 3 doubles, and a home run, scored 6 runs, and drove in 4 runs. His 3 doubles tied a single-game league record. He was pounded hard in 1/2 inning of relief pitching, and made a putout in the field. His outstanding performance at the plate moved him to the top of the league leaders in batting average and runs scored. In 17 at-bats he hit .706 for the week, scoring 11 runs in only 2 games. Ivan is the third rookie in four weeks of the EWL season to earn Wiffler of the Week honors, and is the first Fish Stick to claim the honor during the 2012 season. 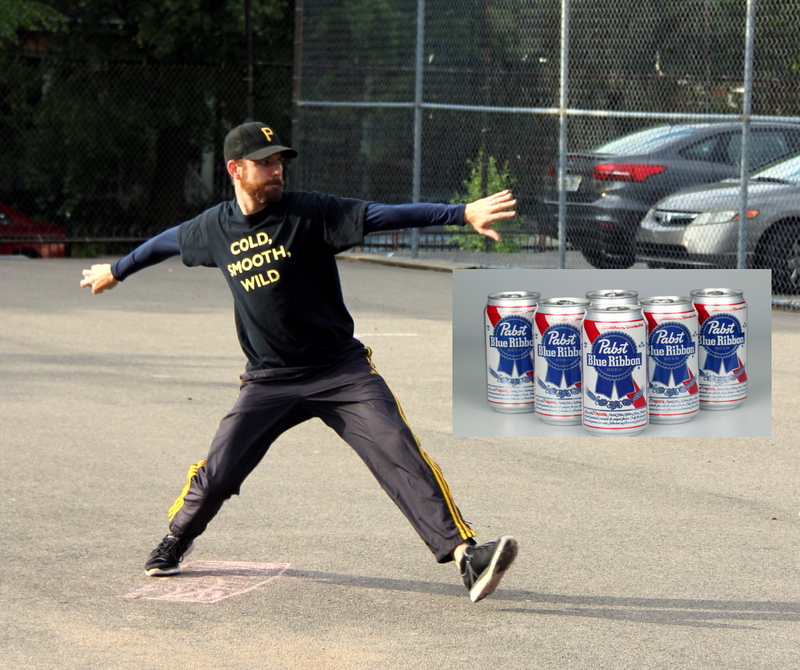 Mark, of Downtown Bobby Brown, also received votes, as he went 8 for 10 with a double, 3 homers, 3 RBI and 6 runs scored in a win and a loss for his team in week 4, including a 5 for 5 performance in the win.